▲ After WiFI connection is successful, what main function can he support? 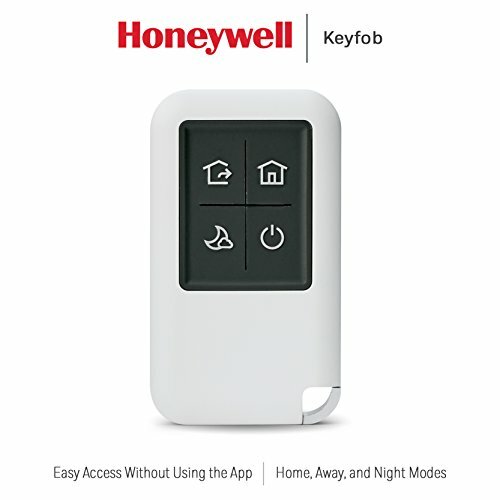 ▲ When the device shows show something wrong to influence the usage, please cut out the power and restart, or press SET key for 6 seconds, which can restore factory setting and then please reconnect the router. 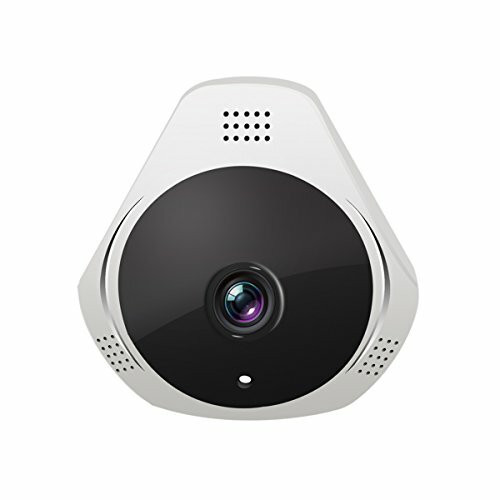 【360º Superior Fisheye Panoramic Viewing】UNIOJO WiFi home security camera with 360º wide viewing angle for zero blind spots, connecting 2.4GHz WiFi and entering the GOSCOM app, enjoy 4 kinds of different viewing mode for more comprehensive viewing and protection of children , pets , office security any time. 【Sharing Support & Alexa Echo Control Support】UNIOJO 360° Wifi camera supports 5 devices connections at the same time, it is compatible with Alexa Echo/ Echo Dot which is hands-free to control home devices via instruction command，or make voice instructions to take photos at any time to leave evidence. 【Easy to Install & Two-ways Audio】Mini design is more hidden and not easy to find，it comes with bracket and screws for installing easily on the wall or ceiling in home. 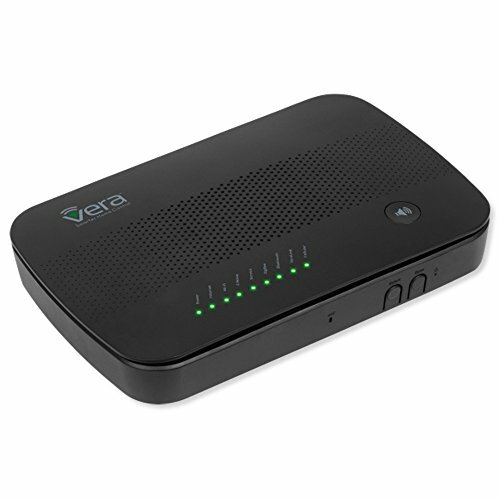 Built-in speaker and microphone is allowed to talk and listen to your families， friends or pets through the APP on your phone whenever and wherever you are. 【Motion Detection & Alert Notification】Built in sensitive motion sensor, wireless security camera system will send alert notifications to your phone if it detected motions. No need to worry about any danger, it will bring more protection to your home and office. 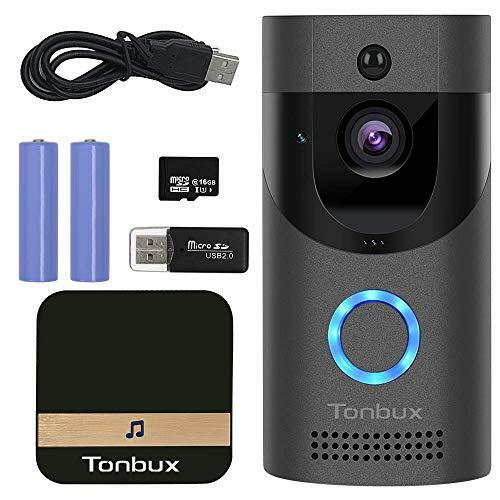 【Full HD 1080P &Super IR Night Vision 】1080P Full HD vibrant images and video with high-performance IR LED offers up to 5m clear night vision, providing vivid living image experience. Security cameras can monitor 24 hours from day to night to check your family dynamics and office dynamics.